Action Drone Inc. is a drone solutions company for industrial markets. We act on new strategies, craft unmanned aircraft systems (UAS), deploy pilot networks, and standardize training and services. Working with vertical industrial markets and government agencies to enhance efficiency and multiply workforce with drones, we’re not your ordinary drone company. Action Drone Inc. was designed to modernize new ways, capturing data from the sky. Since then, we provide UAS solutions and business development strategies, with our modular industrial drones. We help companies and organizations get jobs done safely and efficiently. Reduce costs, increase efficiency with tailored business development and UAS Systems (drones). Integrating drone systems, tailored training and process workflow. Don't just buy a drone, invest in the service, people and team who can help develop your drone needs and operations. Global pilots and certification training programs with facilities in US and EU. Our full-service team offers dependable customer service, maintenance, support and business development. 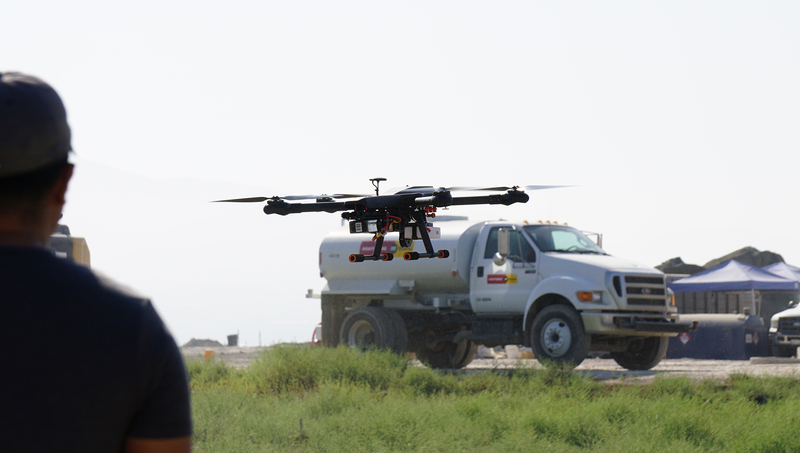 Integrating drones into workforce operations. Please contact Action Drone Inc. to register for land use (no exceptions). Sanctioned by the City of Chula Vista, all companies are required to register and present FAA certifications, insurances and business documents (among other requirements). Unauthorized testing may be cited by law enforcement. Not open to public use.